Investors are resisting its $22 bln plan to swap VMware tracking stock for regular shares and then list them. Reports suggest the hardware group could just go public instead. But that’d crystallize a big problem with the deal now on offer: Dell’s high valuation of its own stock. Dell Technologies is again exploring an initial public offering, people familiar with the matter told Reuters on Sept. 23. The company had shelved this option earlier this year in favor of going public by buying back a special type of stock from investors. Dell's is facing resistance to that plan from hedge funds including Elliott Management and Canyon Capital Advisors, as well as activist investor Carl Icahn. They are battling a cash-and-stock offer from Dell to buy back tracking stock tied to Dell's roughly 80 percent stake in separately listed software company VMware. 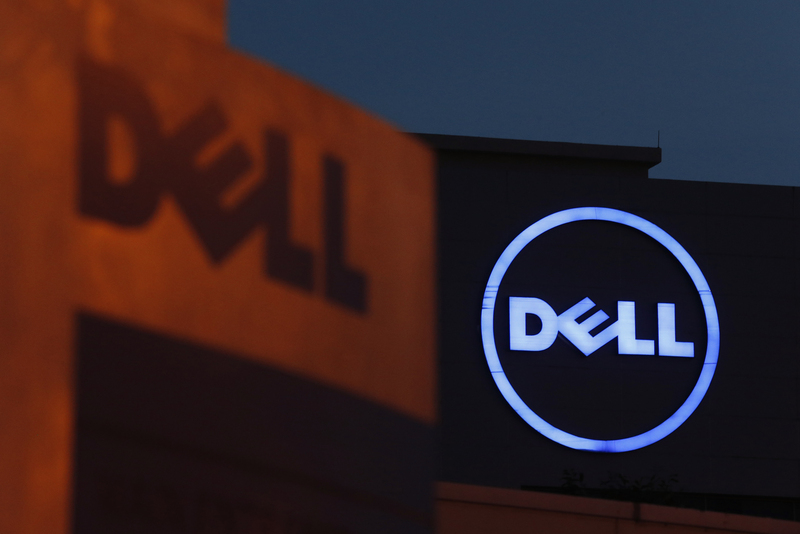 Dell issued the tracking stock, with ticker DVMT, in 2016 to help fund its purchase of data-storage firm EMC. The tracking stock, designed to offer economic exposure equivalent to owning VMware stock directly, has traded at a wide discount to the Dell subsidiary’s shares ever since. Dell on July 2 offered a notional premium of 29 percent to the June 29 closing price of DVMT shares, representing a total value of $21.7 billion. Of that, Dell will pay up to $9 billion in cash and the rest in Dell’s Class C stock. The company said it would list its Class C shares on the New York Stock Exchange following the completion of the deal.